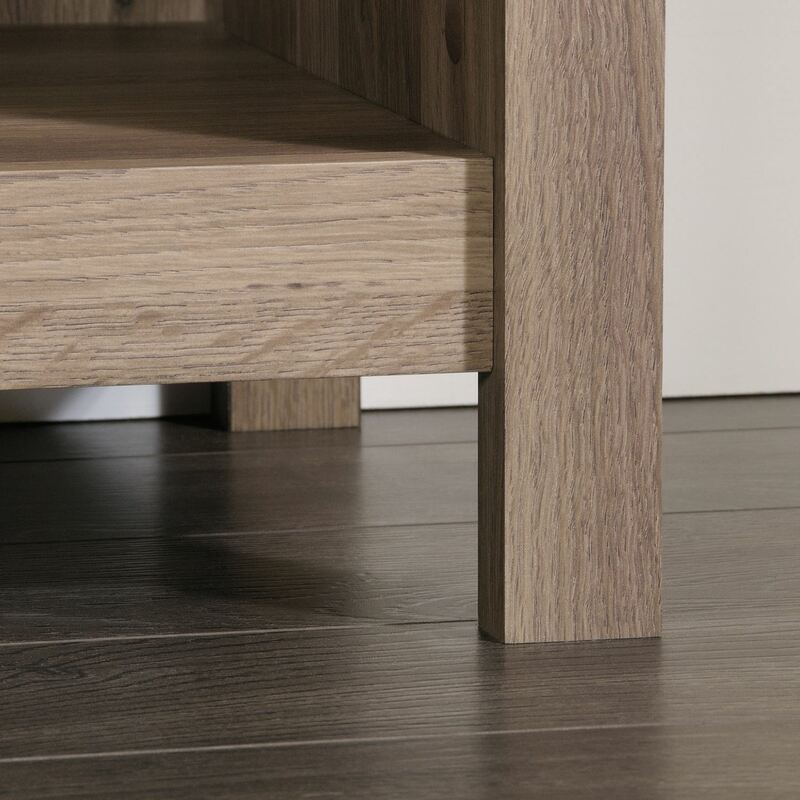 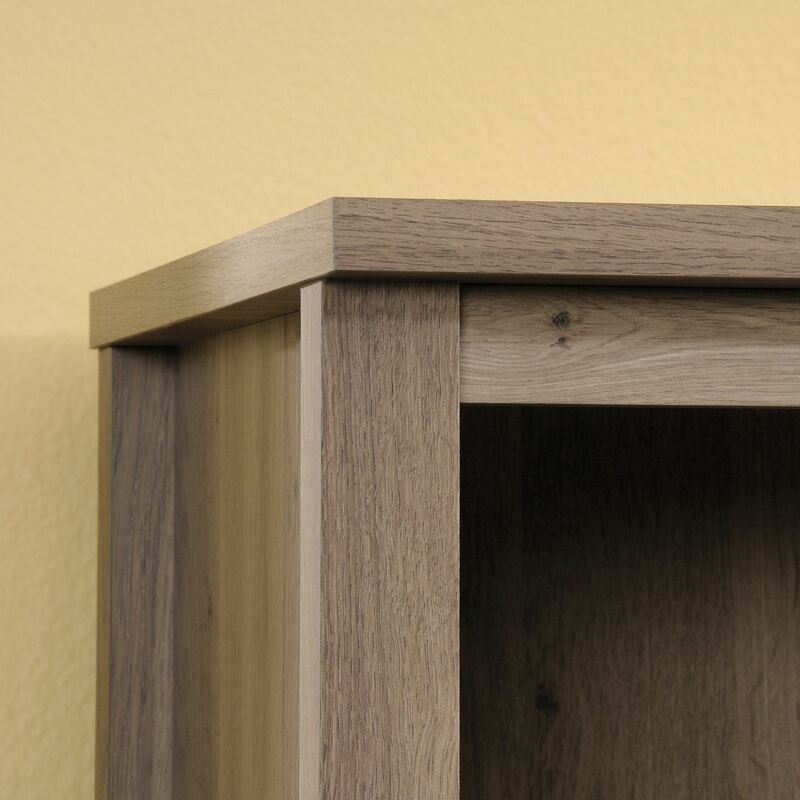 County Line Salt Oak Library Salt Oak By Sauder. 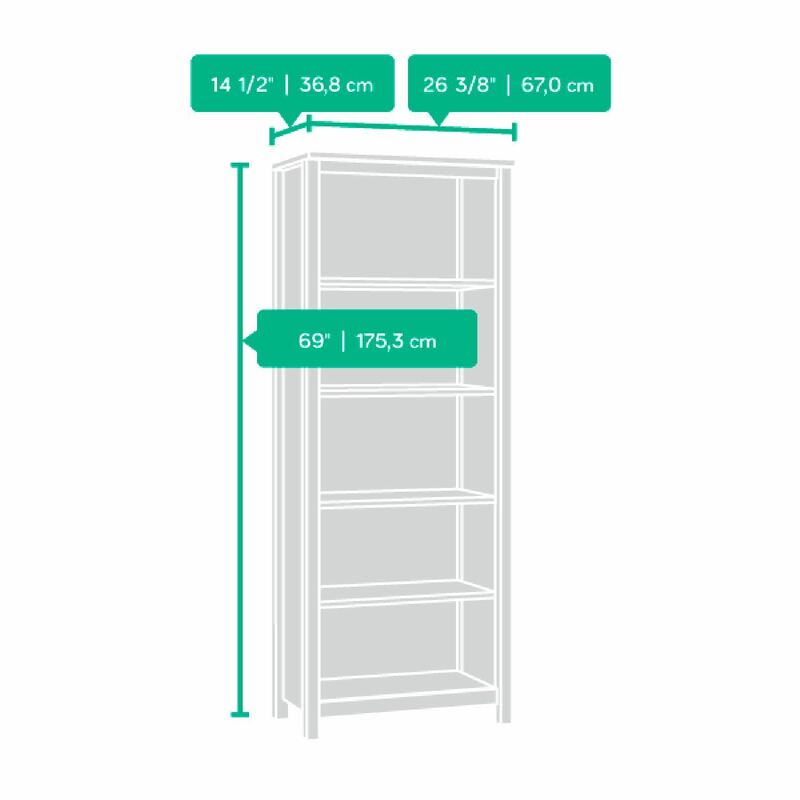 Tall bookcase features 5 shelves, 3 of which are adjustable. 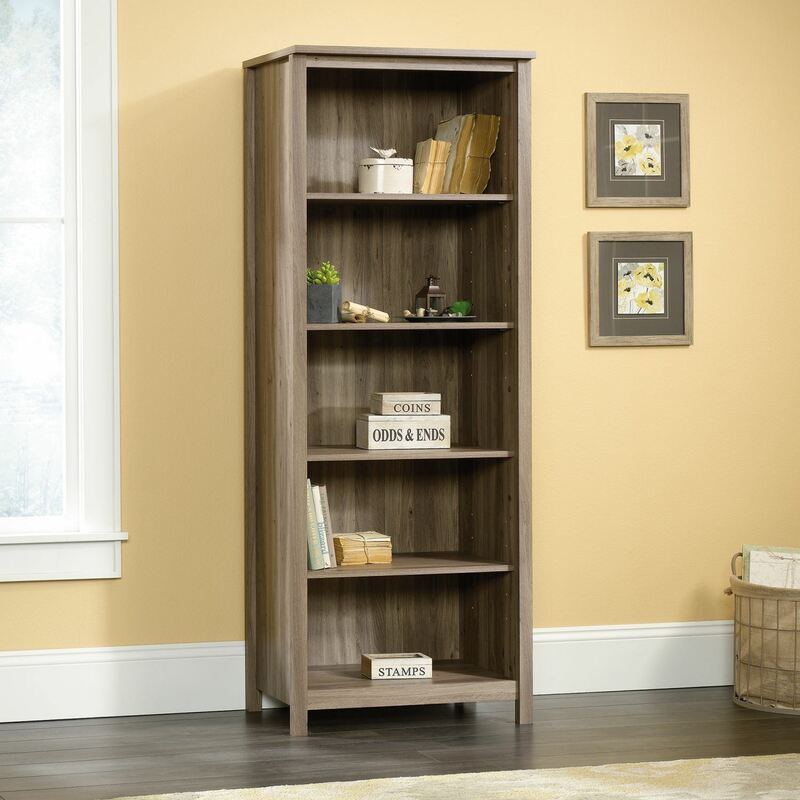 Use for books or as a display bookcase to showcase your favorite home decor.